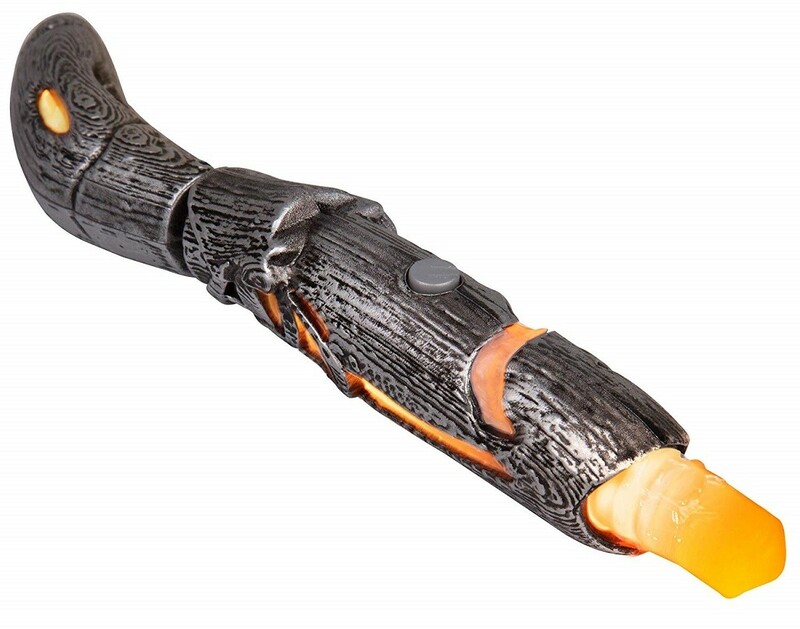 The sonic screwdriver is your most vital tool whilst traveling through time and relative dimensions — and the Doctor's 13th regeneration puts her own unique spin on this highly useful device. 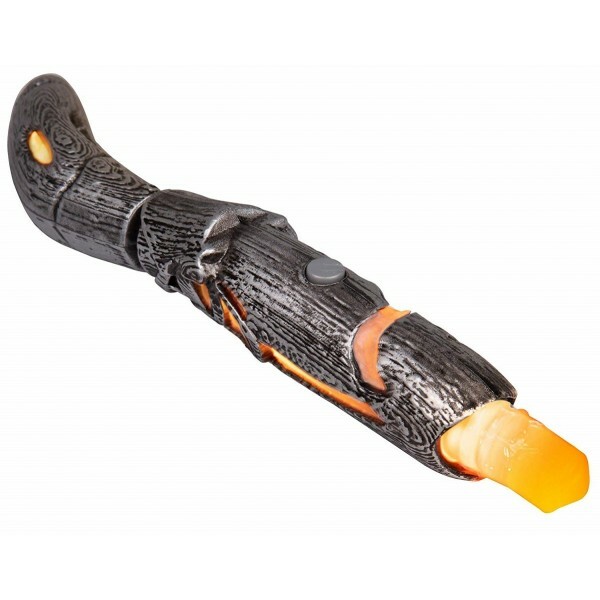 This officially licensed replica of Jodie Whittaker's sonic screwdriver from Se7en20 includes light and sound effects. It's perfect as a collectible, for cosplay, or for day-to-day playtime imagining your own adventures through time! For more toys for dress-up, imaginary adventures, and other pretend play, visit our Imaginative Play Collection.